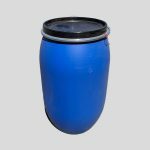 60 Litre Open Top Keg: a heavy duty container, excellent for long term durability. 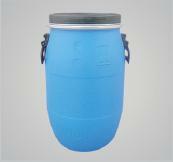 It has 2 handles to ease transportation, complete with a lid. Food grade and UN approved and suitable for hazardous chemicals.